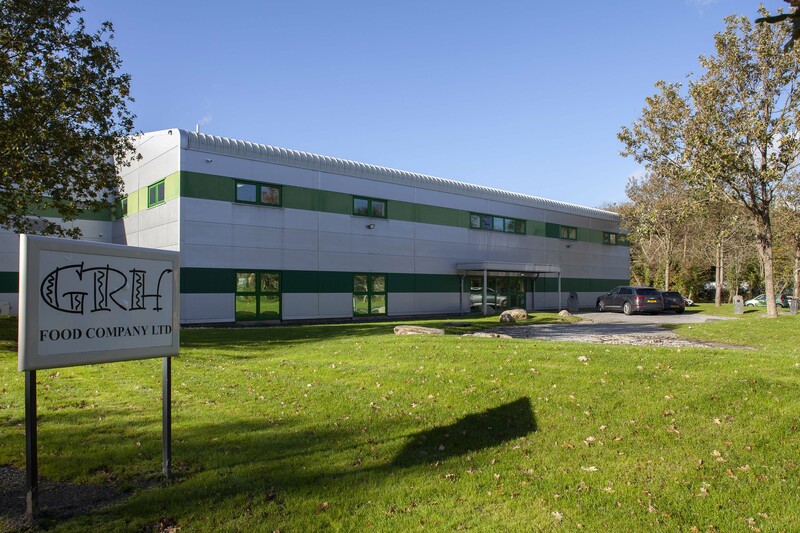 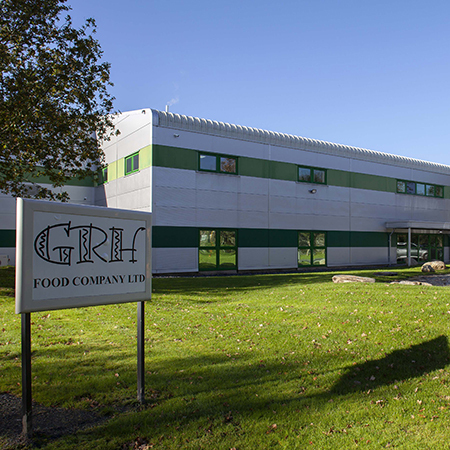 800 m2 Kingspan KoolDuct System provides a lightweight solution for the latest expansion of popular Welsh manufacturer, GRH Food Company. 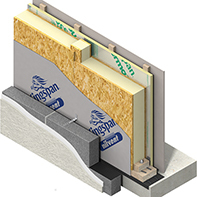 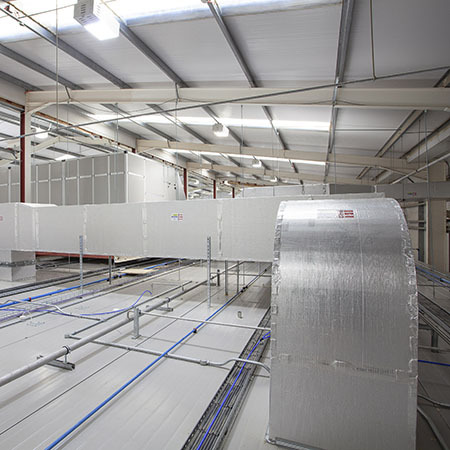 The product was chosen as it could ensure that the cool air that passes through the ducts remains unaffected by the heat generated through cheese production. 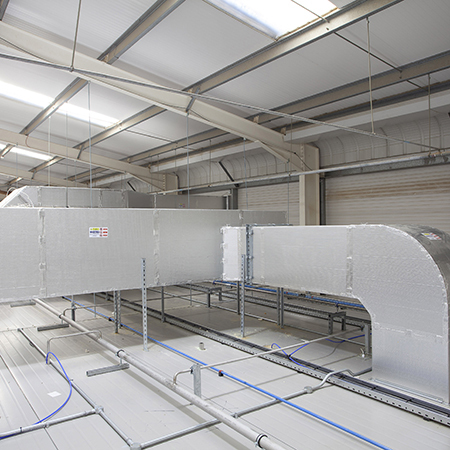 Ductwork fabricated from the Kingspan KoolDuct System can help to reduce operational costs as it is capable of reducing air–leakage rates to a fraction of those typical of rectangular sheet metal ductwork, in addition to limiting heat transfer, which will help to maintain a controlled temperature for the cold rooms. 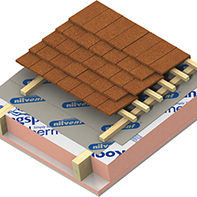 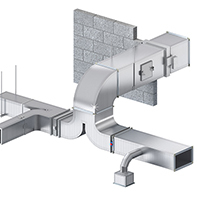 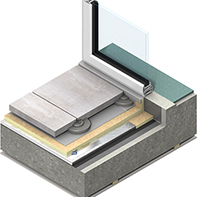 The System can also weigh up to 75% less than ductwork constructed from galvanised sheet steel and insulated with mineral fibre. 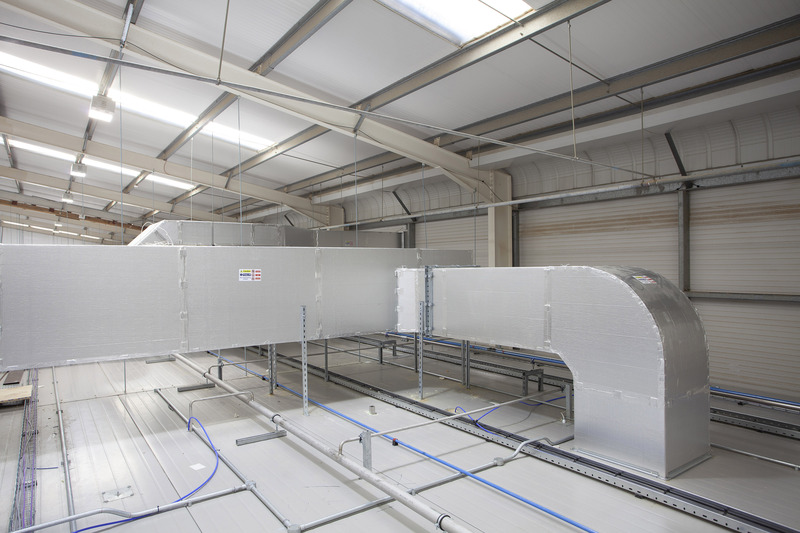 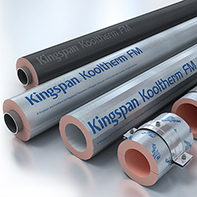 Ductwork fabricated from The Kingspan KoolDuct System is also well suited to projects targeting high standards in energy efficiency. 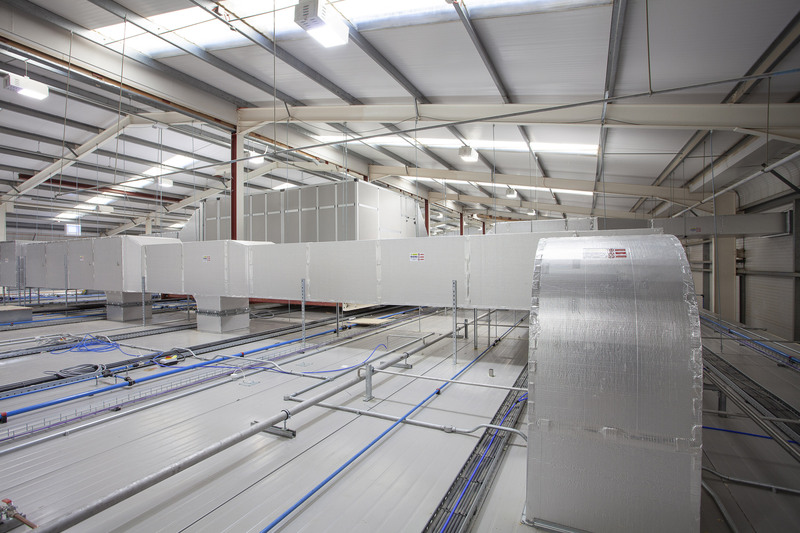 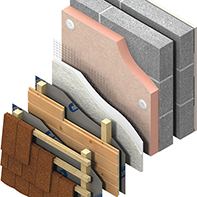 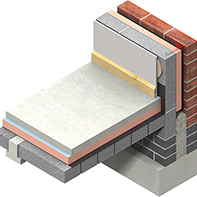 The system panels have been assigned a highest possible BRE Green Guide Summary Rating of A+.